Can I add further coverage to my policy? 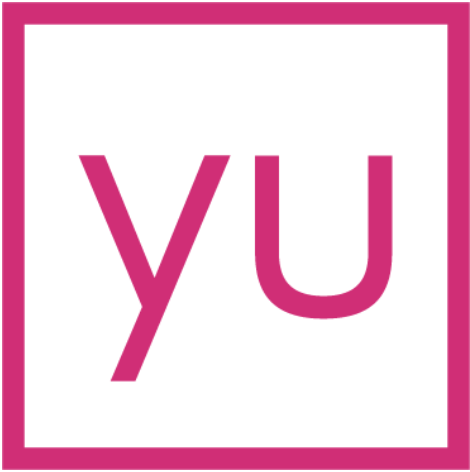 When you purchase a yulife membership for your employees, you're paying for a certain amount of cover. However, some of your employees may like more than that, so we're making it super easy for them to top-up the amount of cover they receive. Top-ups will become available in the near future, so keep an eye out for them!